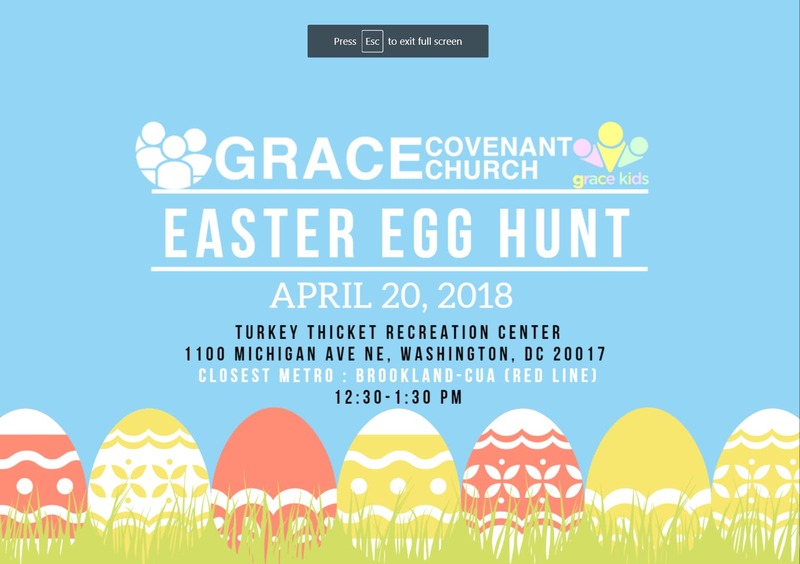 Let's connect and engage with the community around us, inviting them to our Easter celebration on Sunday! Don't forget to bring your Easter basket/bag!! !